The Arizona Diamondbacks have had a hell of an offseason. They signed Zack Greinke and now they have reportedly acquired Shelby Miller and Gabe Speier from the Atlanta Braves for outfielder Ender Inciarte, pitcher Aaron Blair, and 2015 #1 overall pick, Shortstop Dansby Swanson. Miller is headed to his second team in as many years. He was traded from the St. Louis Cardinals to the Braves in last year’s Jason Heyward blockbuster. Miller had an extremely disappointing 2015, going 6-17 with a 3.02 ERA and and 171 strikeouts. Atlanta now deals him to Arizona for an impressive haul of prospects. The other Brave in this deal, Gabe Speier, was acquired from the Detroit Tigers in the Cameron Maybin trade earlier in the offseason. The DBacks part with Inciarte, a promising outfielder who may not be a power threat but can still hit. 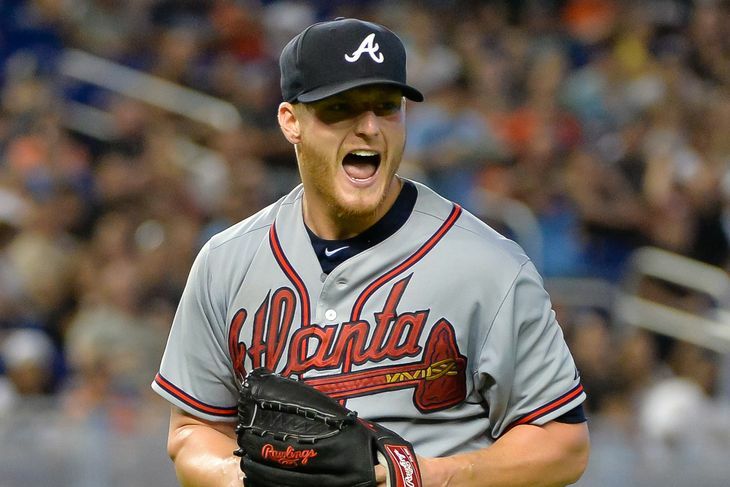 Blair being moved is the Braves stockpiling more and more top pitching prospects. Swanson is a head scratcher. He was the first overall pick in the 2015 draft and hasn’t seen the major leagues yet and he’s being dealt? This is a reflection of how highly the DBacks think of Miller and it may set the tone for a Jose Fernandez trade.